The February 2014 ispy Bag is the third time I received a Zoya nail polish. I knew about Zoya nail polish from my numerous trips to ULTA. I would usually gravitate towards China Glaze or OPI. Zoya is now on my radar. 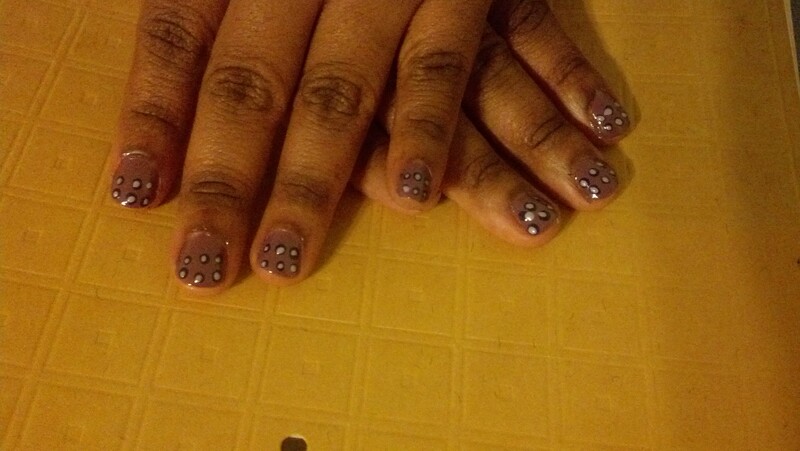 I was watching TV in my room and decided to break out the nail dotting tools. This is what I did. 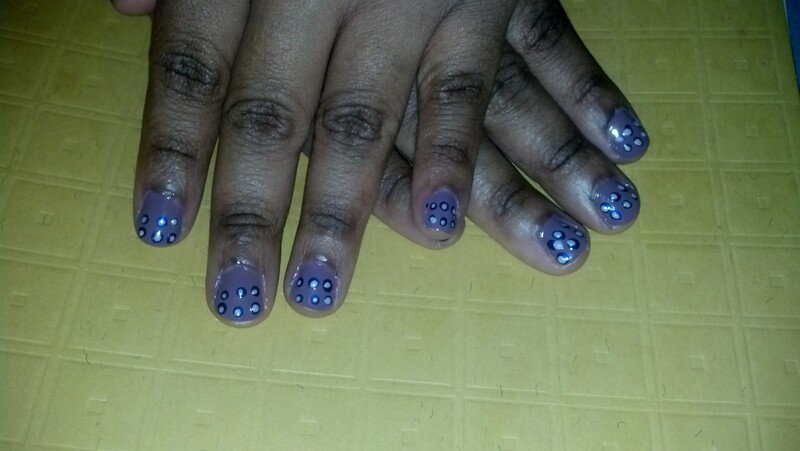 This entry was posted in Nail Design and tagged beauty subscriptions., ipsy, nail design, nail polish, ULTA, Zoya. Bookmark the permalink. I love the fact ipsy makes you step out of your comfort zone to try different products.